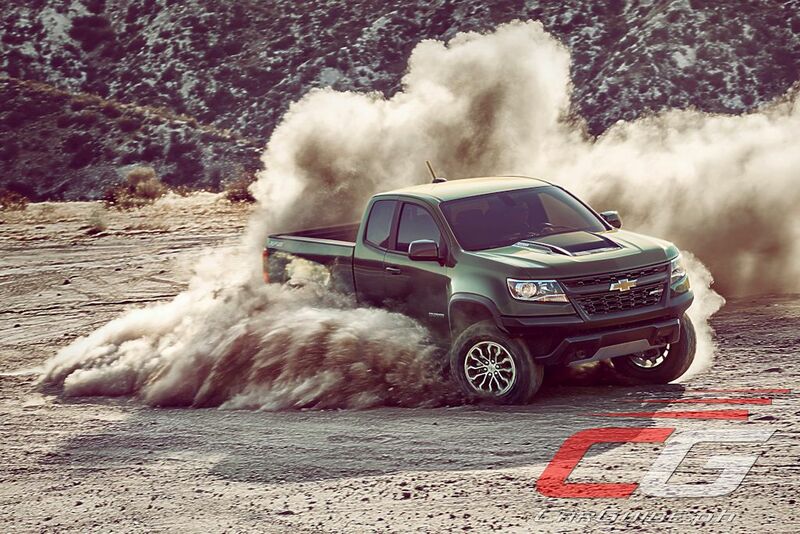 Meet the 2017 Chevrolet Colorado ZR2, the new performance variant of the Colorado pick-up that packs a supercar suspension system and, would you believe it, a Duramax diesel engine. 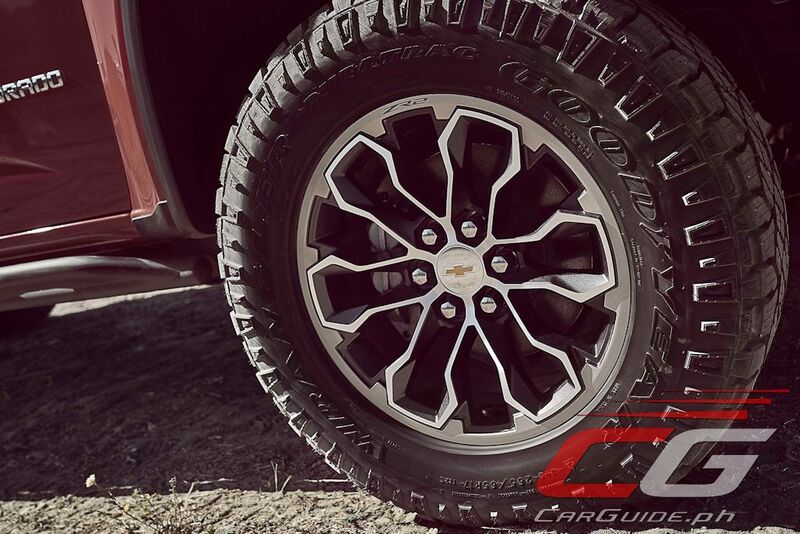 The Colorado ZR2 combines nimbleness and maneuverability with a host of new off-road features and technology making it the most capable pickup in its segment. 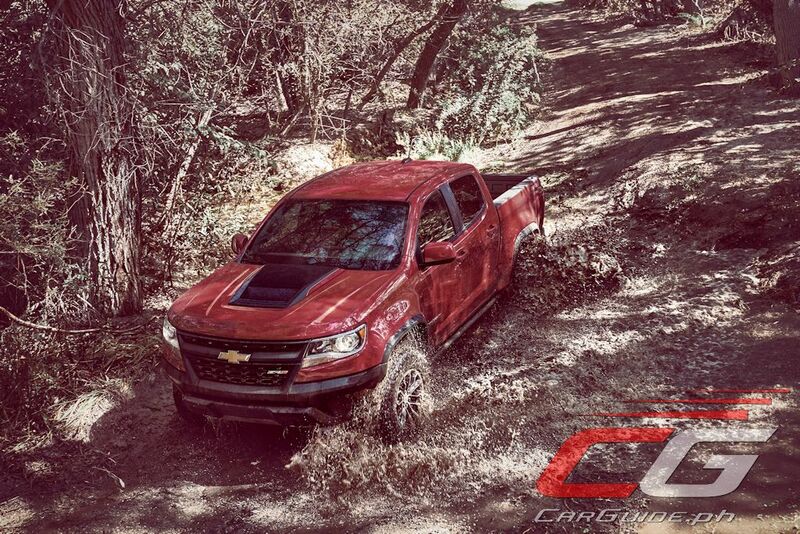 Compared to the standard Colorado, the ZR2 has a much wider track and a lifted suspension. 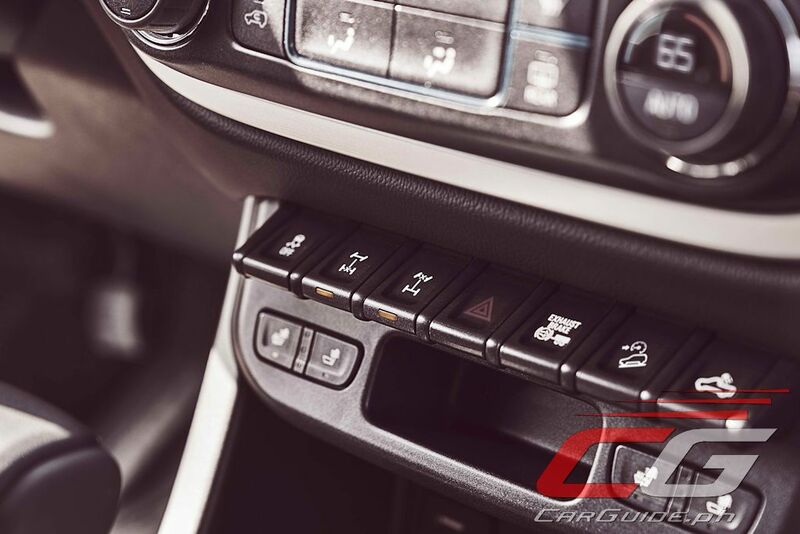 Functional rockers have also been added for better performance over rocks and other obstacles while the bumpers have been modified for better off-road clearance. 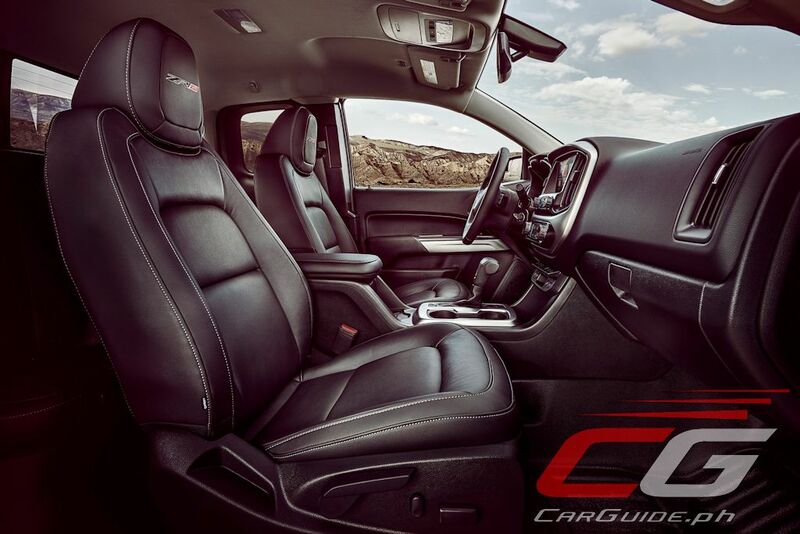 The Colorado features both front and rear electronic locking differentials as well as the first off-road application of Multimatic Dynamic Suspensions Spool Valve (DSSV) damper technology. Multimatic Inc., based in Markham, Ontario, is a renowned maker of high-performance Dynamic Suspensions Spool Valve (DSSV) dampers as used in championship-winning motorsport vehicles, including recent Formula One winners. The first volume production vehicle fitted with DSSV dampers was the 2014 Chevrolet Camaro Z/28. 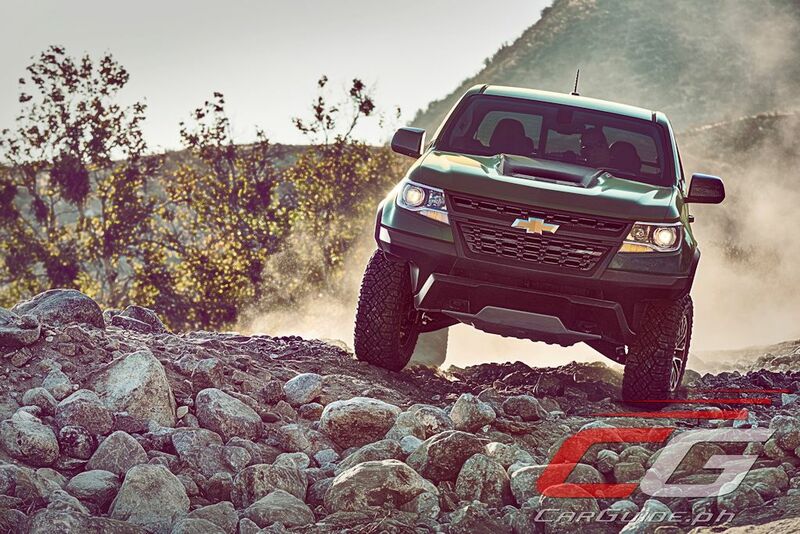 The Chevy engineering team partnered with Multimatic to achieve an unprecedented balance of both on- and off-road performance. 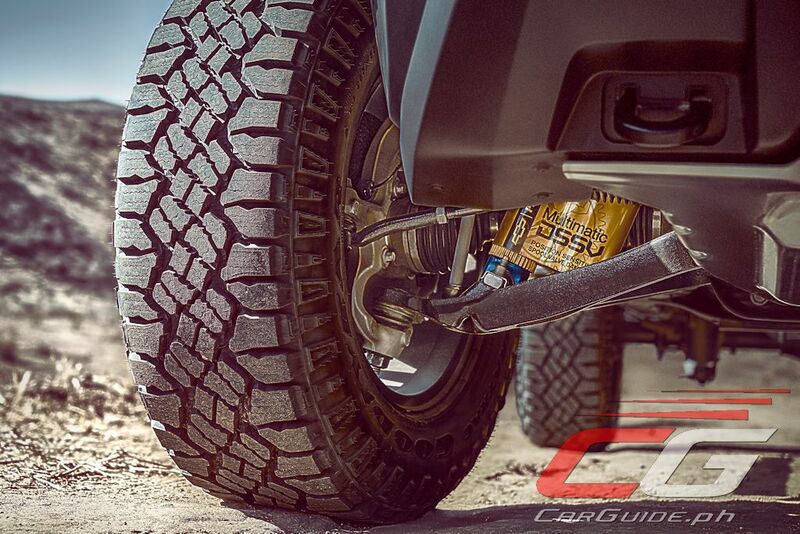 The front and rear track has been widened by 3.5 inches (89 millimeters), with new cast-iron control arms for greater durability in off-road situations. 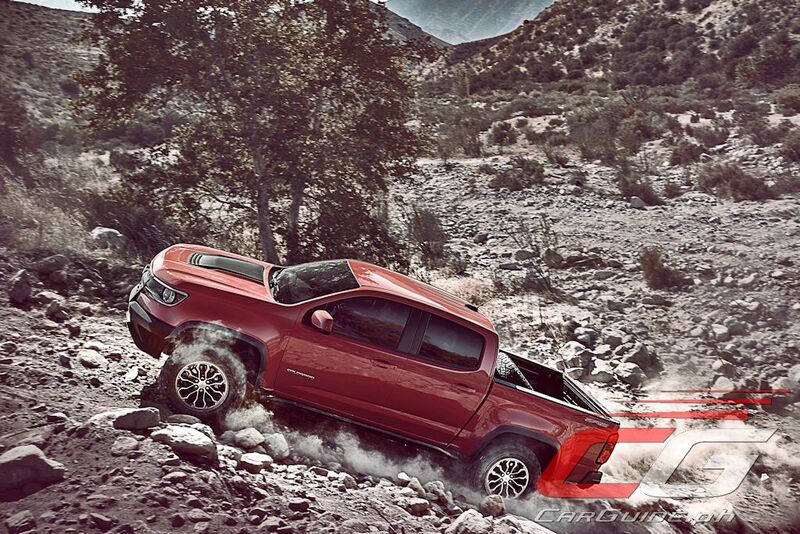 As a result, the ZR2 offers greater wheel travel and stability while traversing steep grades. 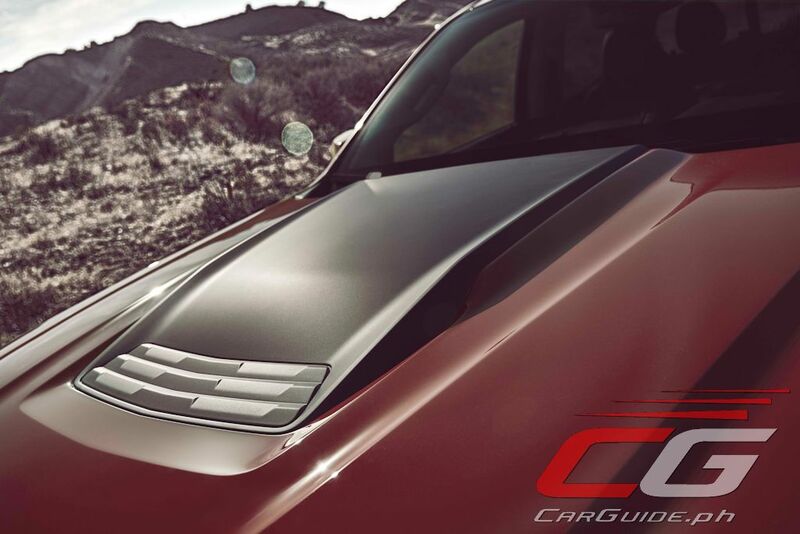 The front bumper of the ZR2 has tapered ends, to increase the tire clearance when approaching obstacles. The bumper also integrates a thick, aluminum skid plate protecting the radiator and engine oil pan, while the transfer case is protected by an additional shield. Above the bumper, the ZR2 features a more aggressive grille and hood – with black insert – to complement the other exterior changes. 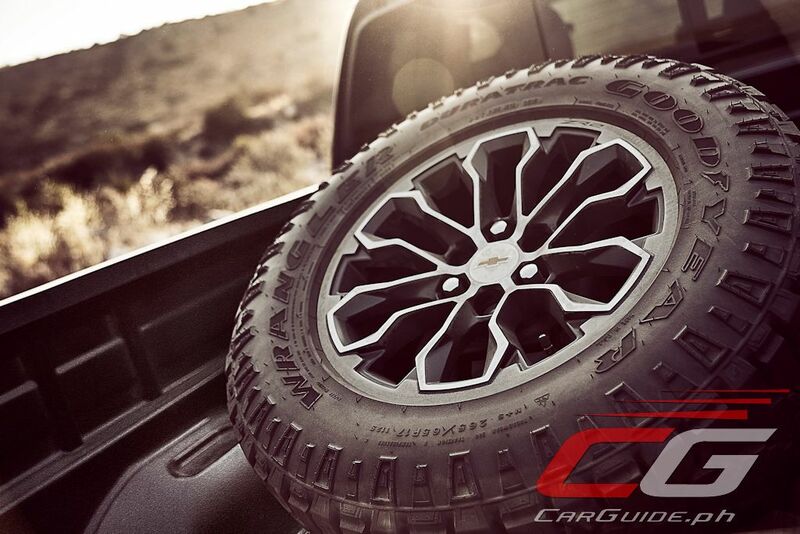 A bed-mounted spare tire carrier, seen on reveal vehicles at the Los Angeles Auto Show, will be available as an accessory. The all-new 3.6L V-6, mated to an 8-speed automatic transmission, yields 308 horsepower and 373 Nm of torque, while the Duramax diesel engine produces 181 horsepower and 500 Nm of torque and will provide excellent range to overland drivers. The Yuma Proving Ground is located on 971 hectares of land in southeastern Arizona. Opened in 2009, Yuma features a range of tracks, laboratories and courses. will this ever reach the Phils.? Sold in USA, Passed Fed Regulations? 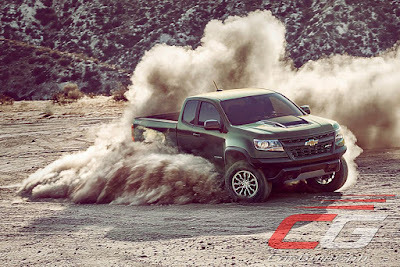 OVERALL WINNER = CHEVROLET COLORADO ! Hey stupid, the Ranger will be arriving in the U.S. Nobody cares what you say. Nobody even asked you to write this ? Now get out of this peaceful website you freaking Chevy salesperson. Im not a Ford fanboy but you're the reason people stay away from chevy or any car brand in general because there are fanboys like you that try to make the brand look good but overhype it and change EVERY article to the brand. I would better buy hilux despite lower power its more reliable. Madali ipaayos at maraming piesa mabibili kahit saan. Ok naman ang design o itsura, mabagsik. 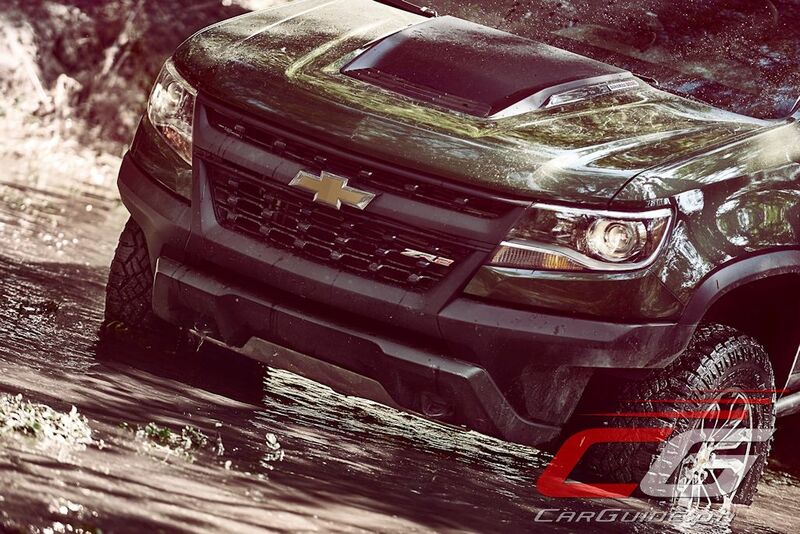 is there a chance of marketing the ZR2 CHEVY COLORADO here locally?